It’s that time of the year again! Black Friday has arrived which means the run-up to the holiday season has well and truly begun. 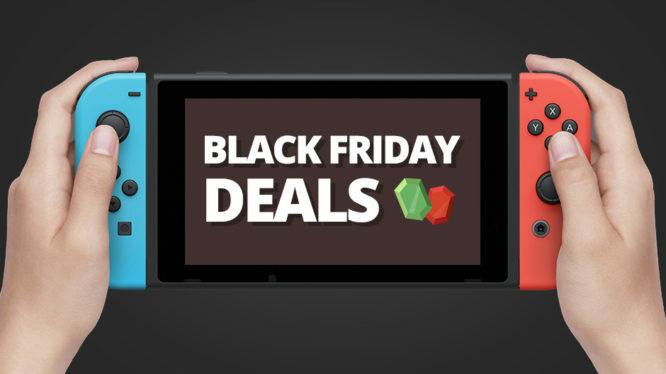 As has become tradition, major retailers (including Nintendo themselves) are slashing prices and offering up some great deals. We’ve compiled a list of the best deals on Nintendo consoles in the UK and USA. If you’re on the market for a Nintendo Switch or New Nintendo 2DS XL there’s never been a better time to snap one up in time for Christmas.